A legacy of family recipes. Served fast. The Silver Dragon is a family owned café that offers a variety of fresh and delicious Asian, and American cuisine. 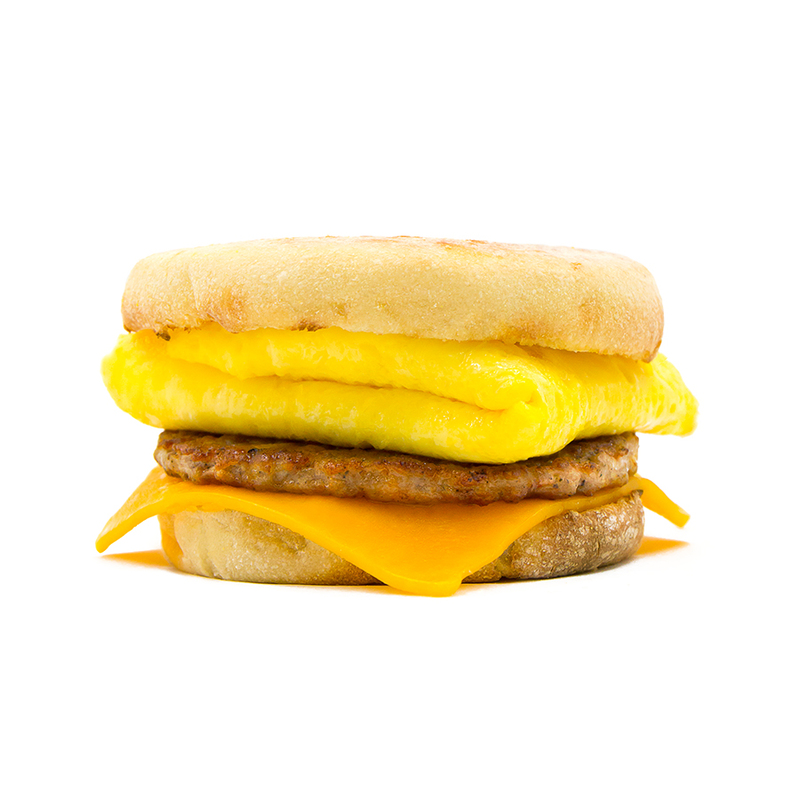 From hearty breakfast sandwiches to flavorful rice bowls, our menu is comprised of handcrafted recipes that have been passed on from generation to generation. that’s honest, tasty, and most importantly, fresh. hearty and healthy favorites, such as sandwiches, oatmeal, and more. 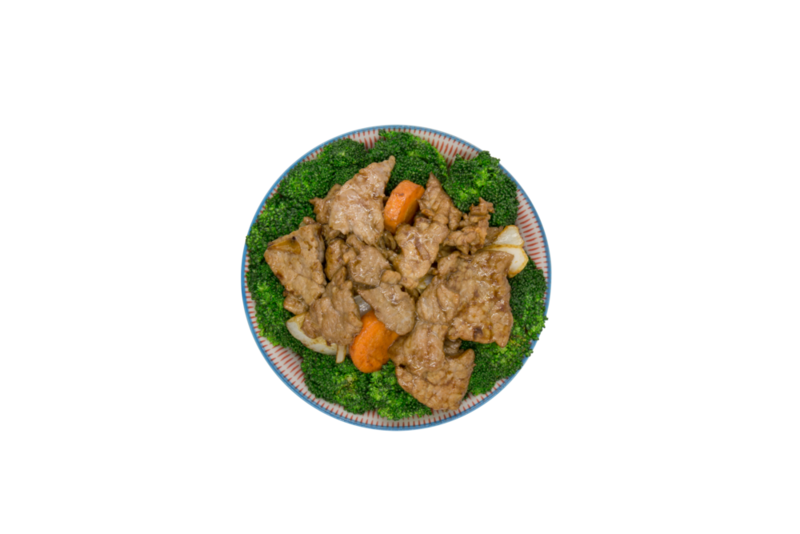 Our lunch and dinner menu is made up of authentic Cantonese style recipes, like our Dragon Bowls, served with your choice of noodle, rice, and vegetables.